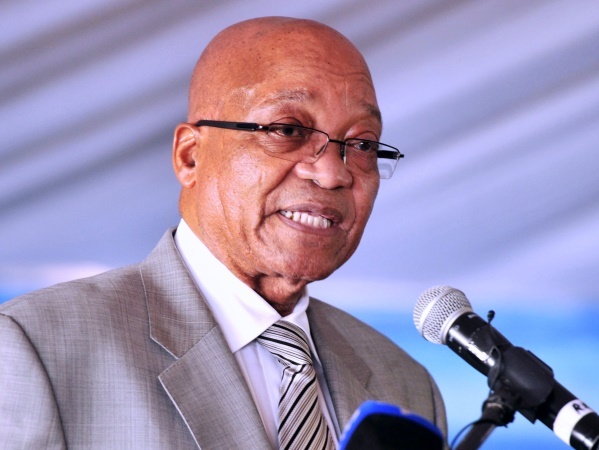 President Jacob Zuma could owe the taxman R16,8 million for the fringe benefits he derived from so-called security upgrades to his private Nkandla homestead in KwaZulu-Natal, the DA said on Wednesday. "The DA believes that President Zuma could have a tax liability of around R16,8 million for the fringe benefits we calculate he received from the R246 million of public money spent on his private home in Nkandla," Democratic Alliance MP Tim Harris said. The "damning" report released last week by Public Protector Thuli Madonsela highlighted how Zuma had materially and improperly benefited from the upgrades, and in doing so violated the executives ethics code. Madonsela had made clear that items such as the cattle kraal, the chicken run, the "fire pool", the visitors' centre, and the amphitheatre built at Nkandla had nothing to do with security considerations for the president, but only served to benefit his personal property. Harris said that while Madonsela had not explicitly stated how much Zuma owed for all the non-security items included in the upgrade, the DA had calculated, on a conservative estimate, that these could have been worth around R52.8m. The DA had accordingly written to Zuma requesting him to "table his re-payment plan for the amount he owes with Parliament so that it can be subjected to public scrutiny". If the amounts were not repaid, then they could be regarded as fringe benefits, which Finance Minister Pravin Gordhan had recently confirmed all South Africans, including the president, were liable to pay tax on. Harris said that according to the Income Tax Act, Zuma would owe tax on benefits or advantages derived by reason of employment or the holding of any office. Determining his tax liability involved adding the value of the benefit to his annual salary of R2,6 million. "According to the DA's conservative estimates, a total private benefit of R52,8 million has accrued from the project -- way beyond the R10,6 milliom the department of public works appears to have allocated to the president's 'private account'. "We believe the president should repay the full amount spent for his private benefit, but even if he only pays the R10,6 million specified by public works, the excess -- as a fringe benefit -- would trigger a liability of R16,8 million in tax payable," Harris said.